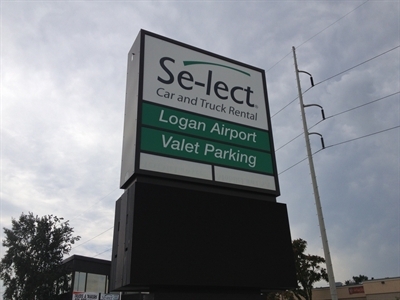 Select Airport Valet Parking helps you save 30-50% over on-airport remote or airport parking. You save time by booking in advance! 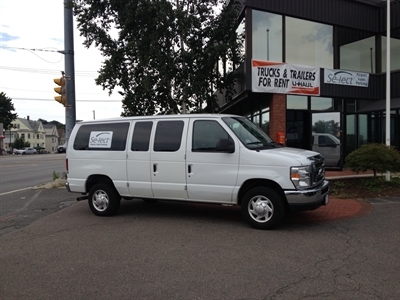 We warm your vehicle up before you return in the winter and cool it down in the summer! Plus - we remove snow! Call 781-629-4224 if you need directions. Check in at the Select Valet Comfort Inn desk in the lobby and show your prepaid parking receipt from SimpleAirportParking.com to park. With on-demand shuttle service to your airport terminal, there's no waiting. Select's parking attendants will assist you with your luggage. 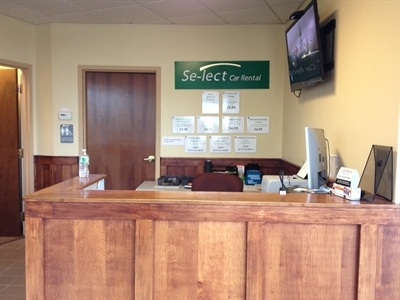 Upon your return, after picking up your luggage at Baggage Claim, call 781-629-4224 for shuttle pickup.